canadian literature is vast and varied. canadian literature is something i am fascinated with. 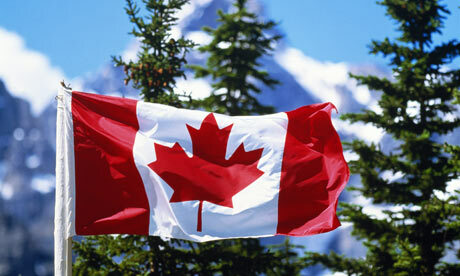 I just had my first sojourn to Canada... and I can safely say it won't be my last! See, I'm an Australian living in LA and never have I been anywhere else in the world where a place and the people remind me so much of home... I truly just adored it! Thanks for the recommendations, I'm due for a new read! I love Margaret Atwood's work!! Will def chk them out, I LOVE finding recommended good books:-) Looking for new ones anywho. That last novel sounds very interesting, thanks for sharing your list! Oooh, I actually just got back from Barnes and Noble to look for some good books. I'm going to check into these, especially Fault Line. Thanks ever so much for these titles! I am ALWAYS looking for good books to read. And I love getting personal good reviews from those who have read them and appreciate them for both their story and their author's talent. you MUST read fugitive pieces. and there is a stunning film (2009 i believe). love all of your love lately, friend!